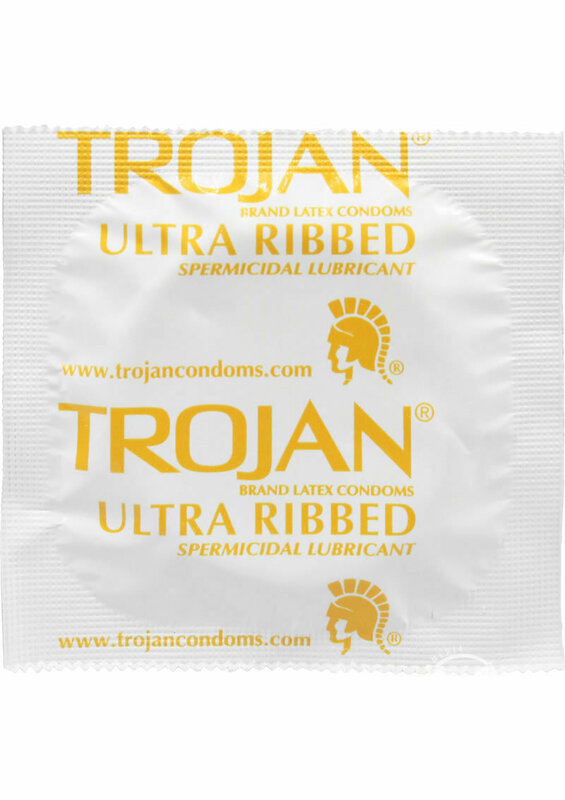 Trojan Ultra Ribbed Lubricated Latex Condoms have delicately textured ribs that are designed for extra sensation. Made from premium quality latex to help reduce the risk breakage. 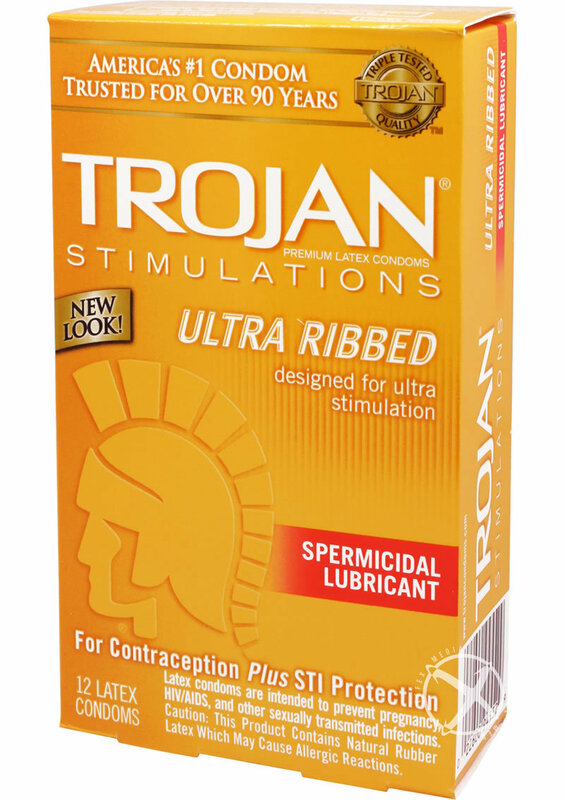 Lubricated for comfort and sensitivity. Golden transparent color to add to the sensory experience. Special reservoir end for extra safety. Each condom is electronically tested to help ensure reliability.